© viewingmalta.com / MRRA You can get really close to some of the inhabitants of the park. At Kennedy Grove Park in Salina, Malta, you can find a special place that excites bird lovers of all ages: Bird Park Malta. More than 200 differend species of birds share their space here with friendly mammals and reptiles. 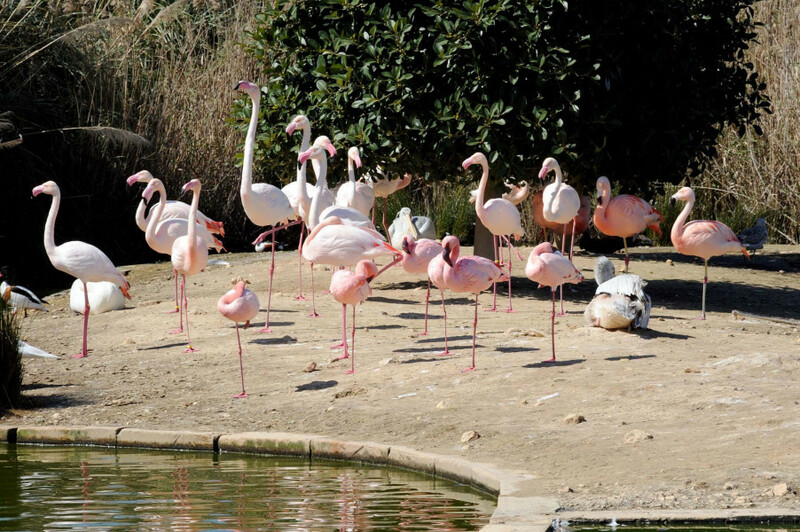 Discover flamingos, pelicans, swans, owls, parrots, and all the other feathered inhabitants of the Bird Park, and learn everything about plumage cycles, migration, nests, songs and calls, territory and more. Guided tours are held on weekends and holidays. For many visitors, watching the birds being fed is a special highlight. 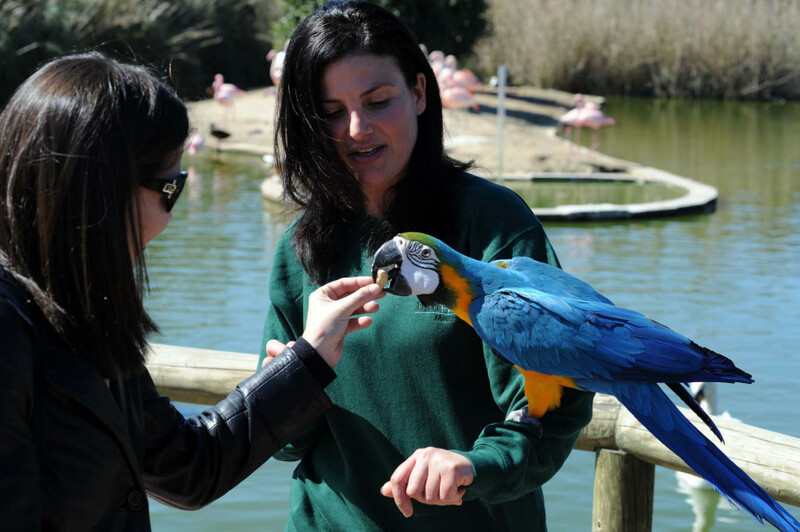 If you don't mind getting a little closer to the animals, ther are some interactive experiences, where you get to handle, for example, a macaw or an owl. 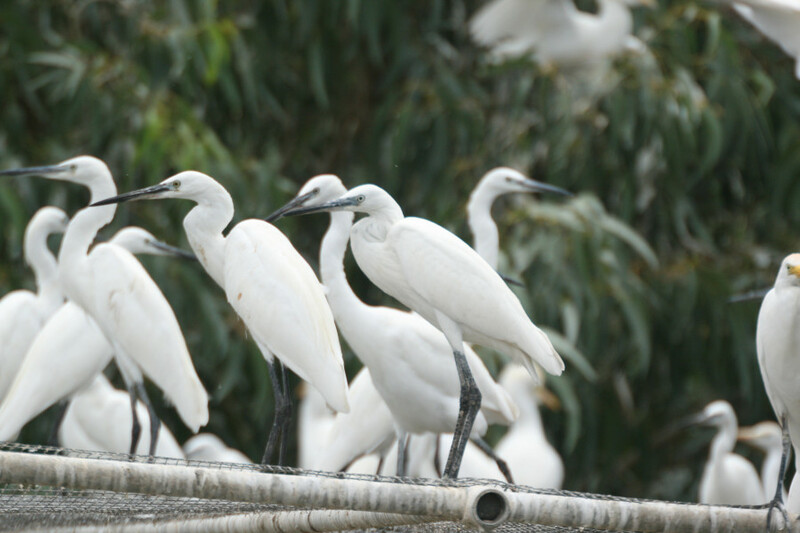 The bird park is a perfect opportunity to excape the hectic city or holiday resort, and just enjoy the nature around you. At the same time, you're doing a good deed: Bird Park Malta helps in conservation of endangered bird species, by providing habitat and engaging in research. Opened for public only in 2012, Bird Park is still a bit of a hidden gem for holiday-makers in Malta. In its short history, it has been able to contribute to the conservation of species. For example, rare species such as Black Winget Stilt, moorhen, Great Reed Warbler, and Little Bittern now breed within the park regularly. 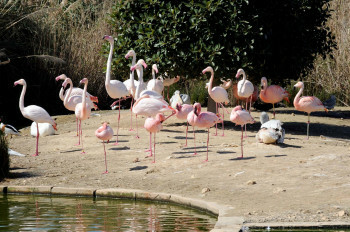 © viewingmalta.com / MRRA Flamingos at Bird Park in Kennedy Grove. Kennedy Grove is located in Salina, in the north of Malta's main island. The closest bus stop is Ghasfur. From Valetta, you can take bus line 49 (about 1 hour), from St. Julian's bus lines 212, 222 and 225 take approximately half an hour. Mellieha is around 45 minutes away from the park, and serviced by bus lines 222, 250 and 49.